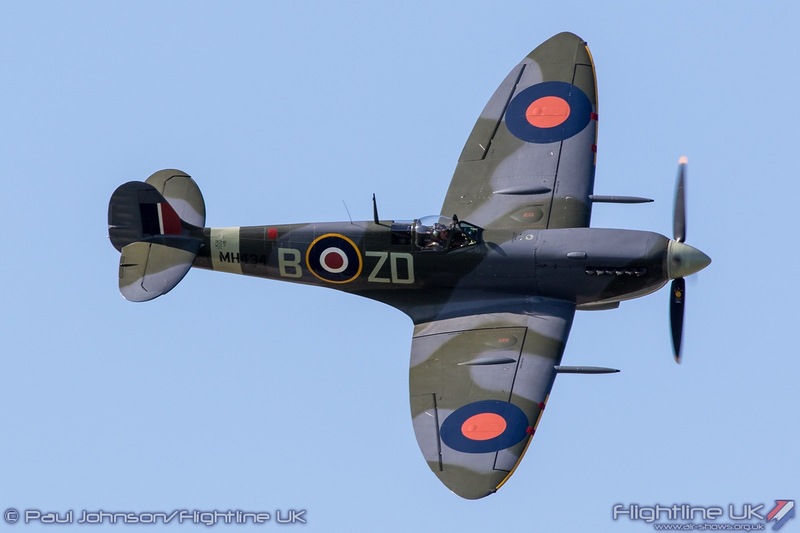 Vintage jets from the Cold War, and a Spitfire which saw battle action, have joined the flying line-up at this summer’s Haven Great Yarmouth Air Show. 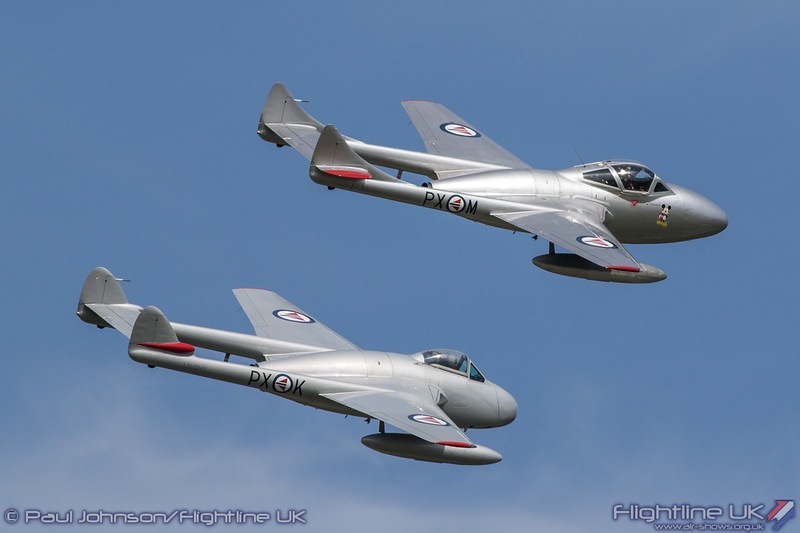 Two de Havilland Vampires will been seen by crowds watching two packed afternoons of flying – between 1pm and 5pm – during the Haven Great Yarmouth Air Show on June 16-17. They will be joined by a 1943 Mark IX Spitfire, which chalked up a string of enemy “kills” at the end of the Second World War, before “civvy street” starring roles in several war films including The Battle of Britain, The Longest Day and A Bridge Too Far. 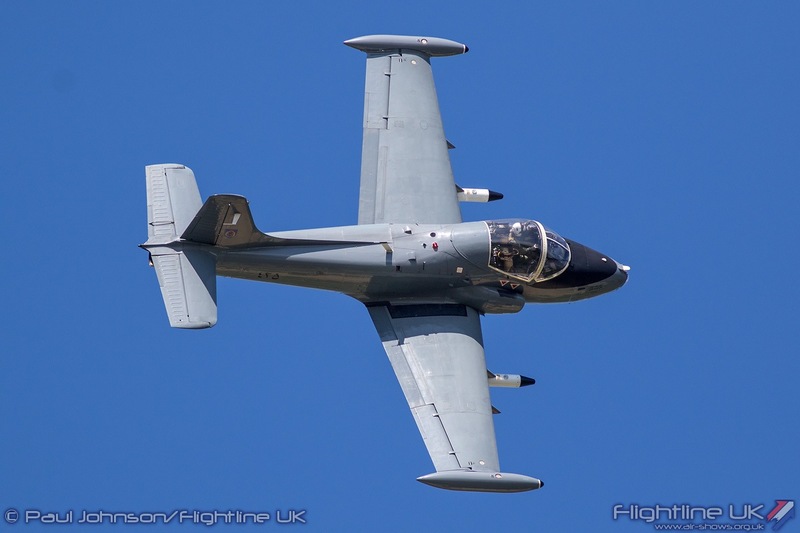 Also new to the flying displays are a 1960s Bronco light attack and observation plane – an aircraft type which saw action in Vietnam, the Cold War and Gulf War – and a Strikemaster jet, which is the armed version of the RAF’s Jet Provost trainer. The Vampires, from the Norwegian Air Force Historical Squadron, have been specially painted this season in RAF colours to mark the air force’s centenary. 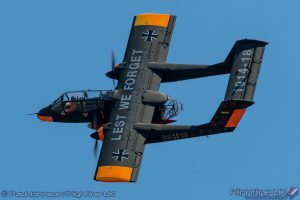 And the Bronco, based near the Belgium Great War battlefield of Flanders is painted with poppies highlighting the sacrifices of those who died in the First World War and supporting a message of peace. The Spitfire, owned by the Old Flying Machine Company based at Duxford since 1983, also saw action in Java with the Netherlands Air Force before ending its military career as a trainer in Belgium. 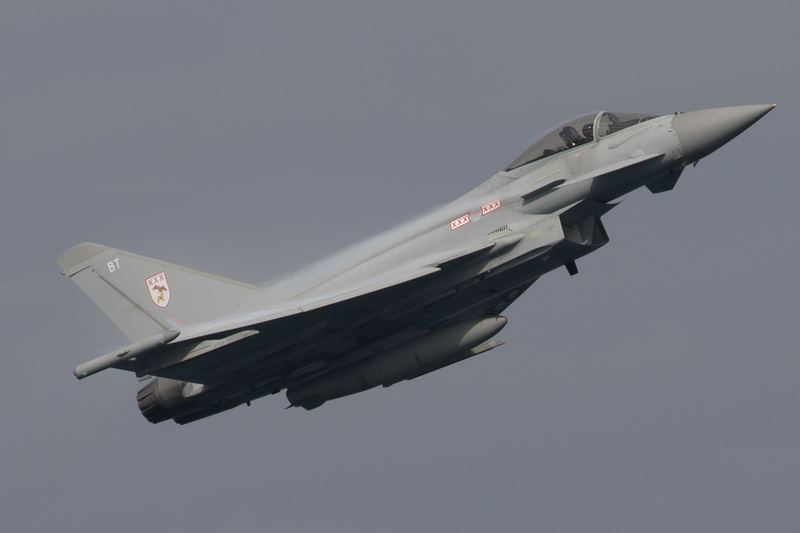 The Haven Great Yarmouth Air Show, organised by the Greater Yarmouth Tourism and Business Improvement Area, is expected to attract 175,000 people and generate an extra £10m for local traders. 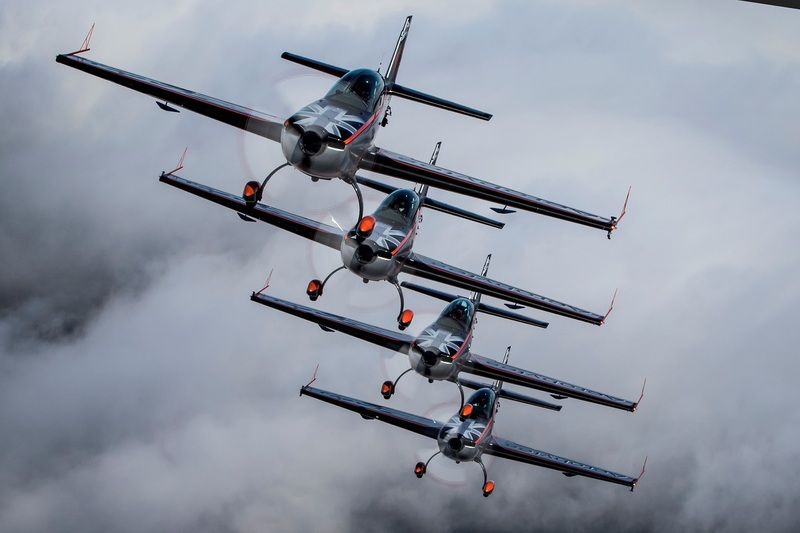 The air show displays also include the Red Arrows, Battle of Britain Memorial Flight and Bremont Great War Display team, Blades and Wildcats aerobatics, plus the Army’s Tigers freefall parachutists. See more air show details – including how to book park-and-ride tickets or daily premium parking spots near the seafront – at the event website www.great-yarmouth.co.uk/air-show/. Follow the air show updates on Facebook @GreatYarmouthAirShow and Twitter @GYAirShow.